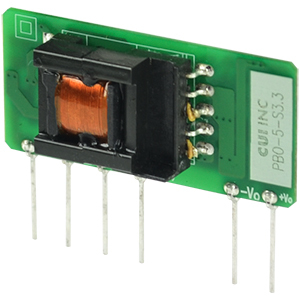 Available in encapsulated and open frame packages, CUI’s PSK, PBO, and VOF series of low power board mount ac-dc power supplies range from 3 to 20 W and offer a variety of configurations. 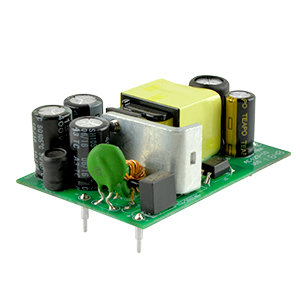 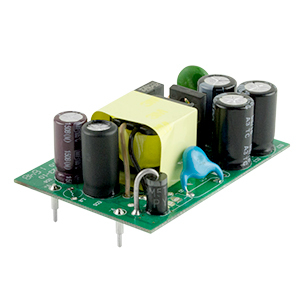 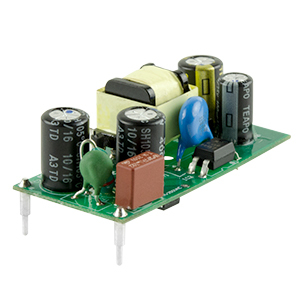 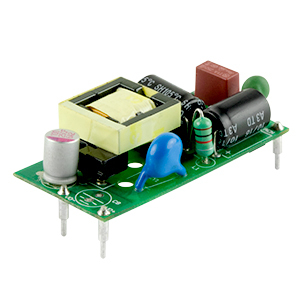 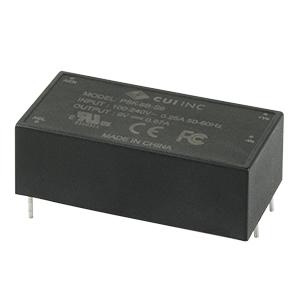 These compact PCB power supplies feature a universal input voltage range and output voltages of 3.3, 5, 9, 12, 15, 24 and 48 Vdc. 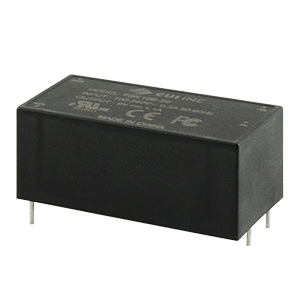 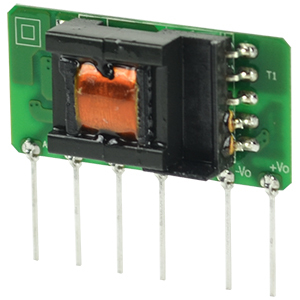 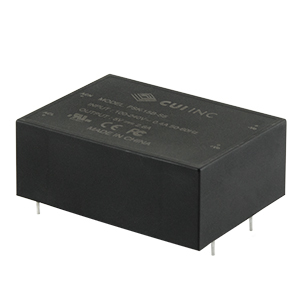 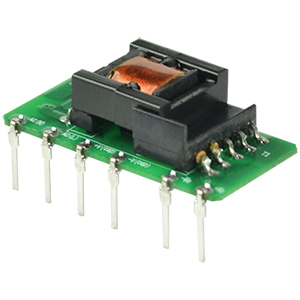 Offering a typical efficiency as high as 86%, economical prices, and rock-solid performance, the low power modules are ideal for a variety of applications, including consumer electronics, home and office equipment, and industrial control.